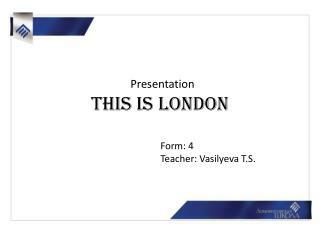 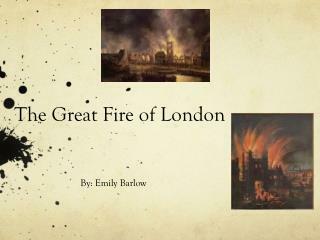 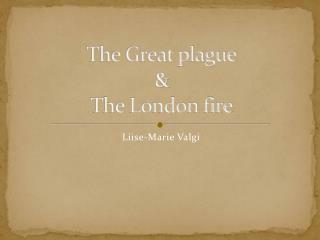 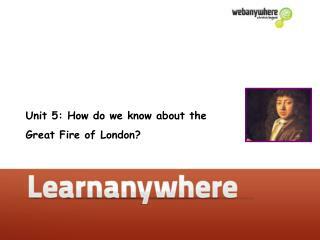 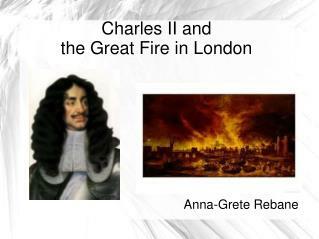 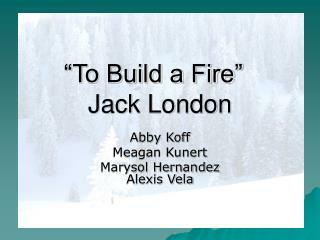 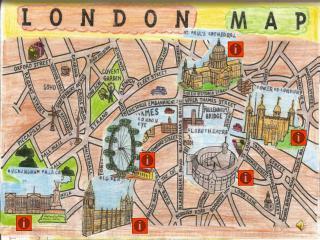 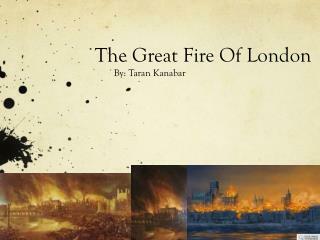 The Great Fire of London. 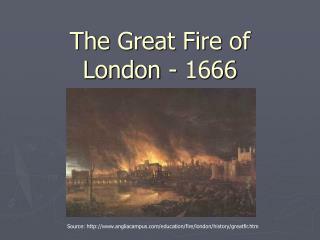 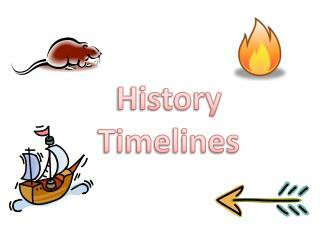 The famous ‘Great Fire of London’ started on Sunday 2 September 1666 in a bakers shop. 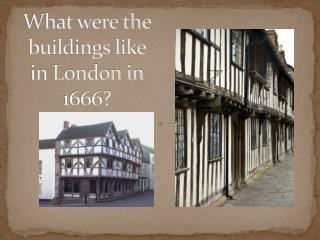 The shop was in ‘Pudding Lane’ and belonged to Thomas Faynor who baked for the King. 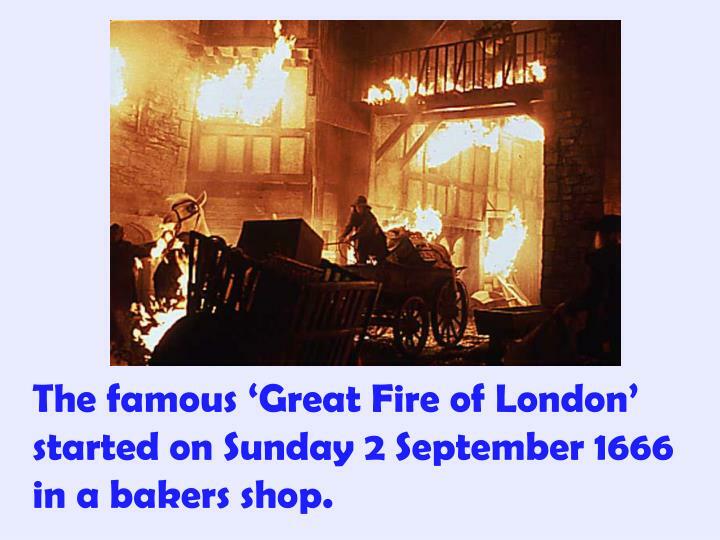 The famous ‘Great Fire of London’ started on Sunday 2 September 1666 in a bakers shop. 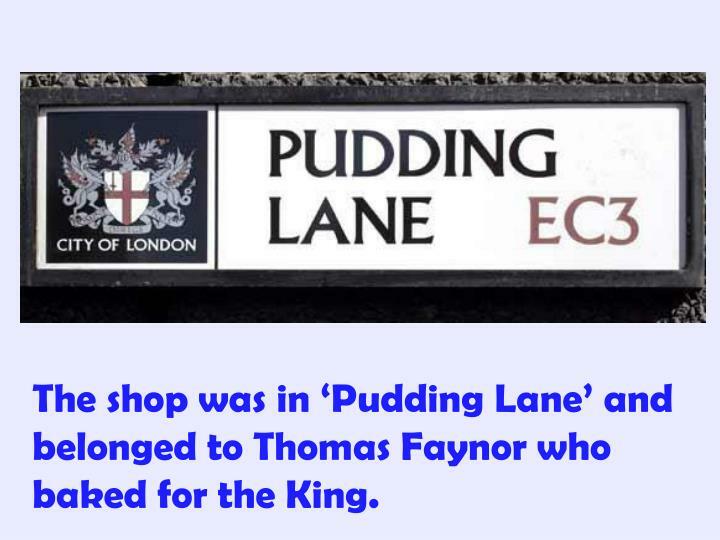 The shop was in ‘Pudding Lane’ and belonged to Thomas Faynor who baked for the King. 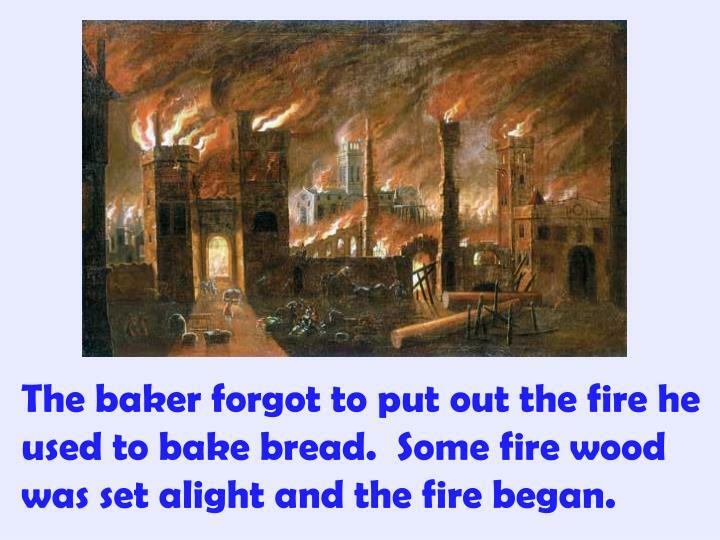 The baker forgot to put out the fire he used to bake bread. 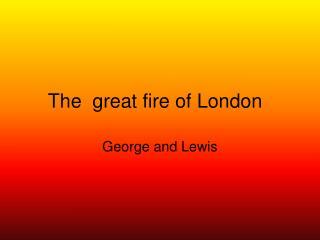 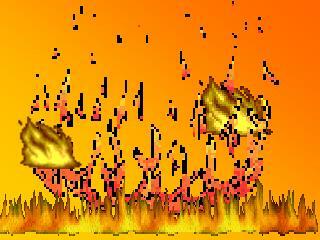 Some fire wood was set alight and the fire began. 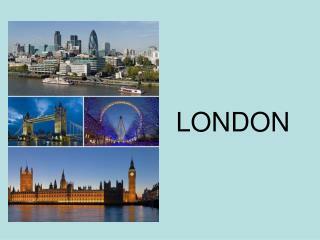 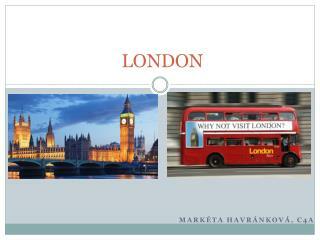 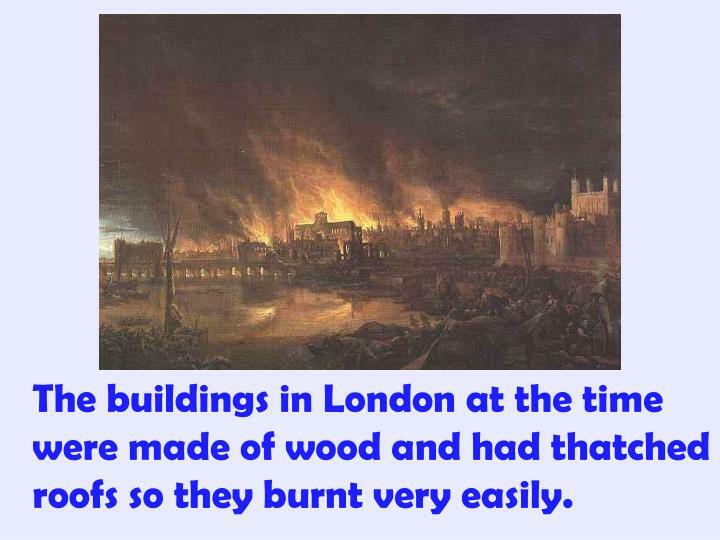 The buildings in London at the time were made of wood and had thatched roofs so they burnt very easily. 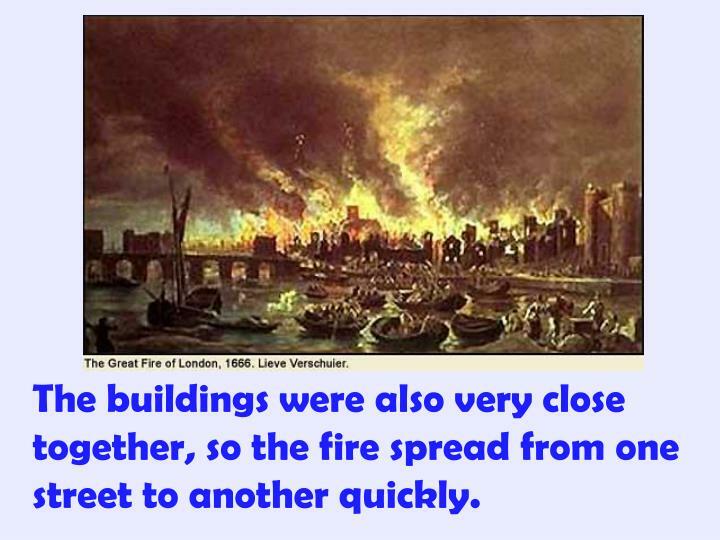 The buildings were also very close together, so the fire spread from one street to another quickly. 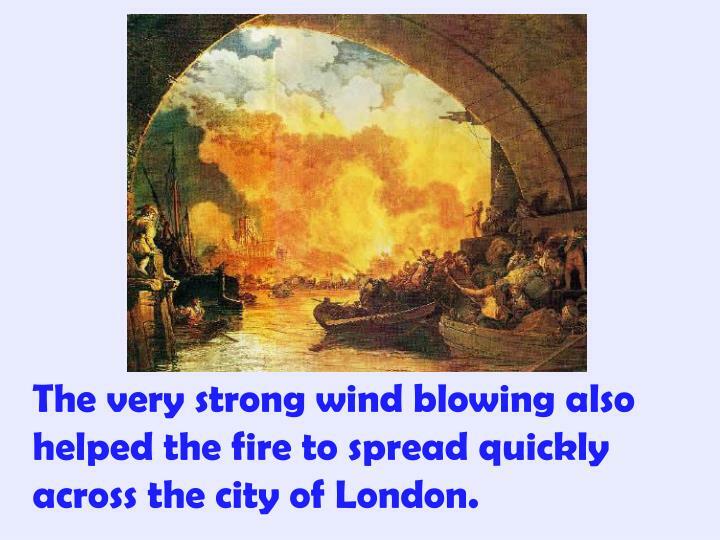 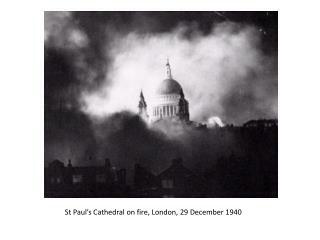 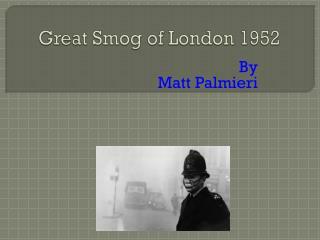 The very strong wind blowing also helped the fire to spread quickly across the city of London. 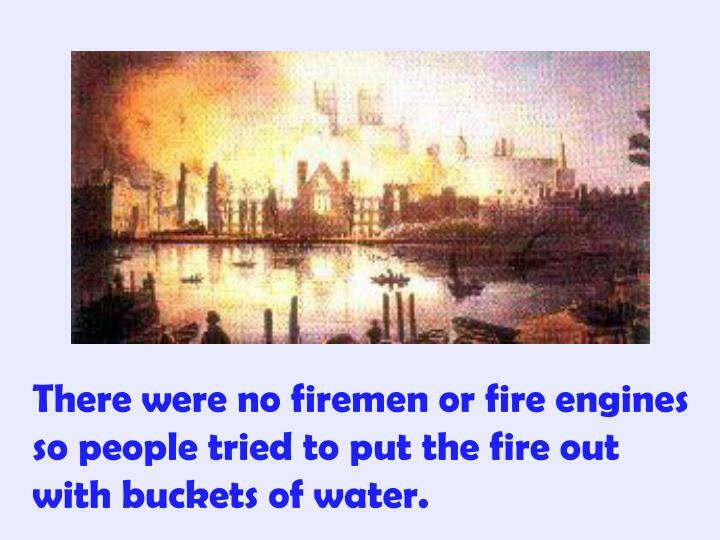 There were no firemen or fire engines so people tried to put the fire out with buckets of water. 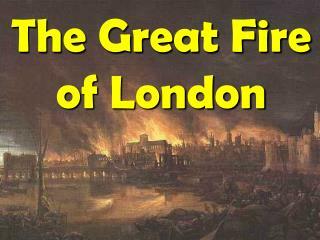 The fire destroyed many buildings in London. 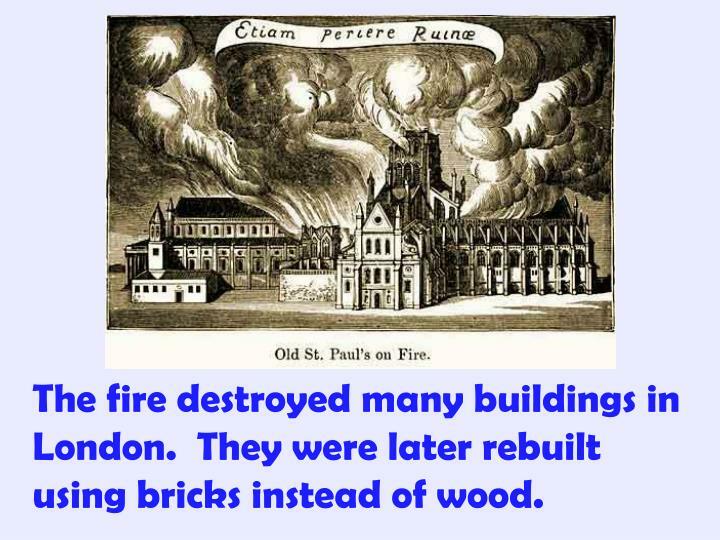 They were later rebuilt using bricks instead of wood. 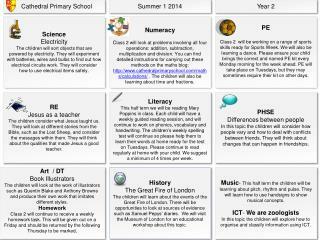 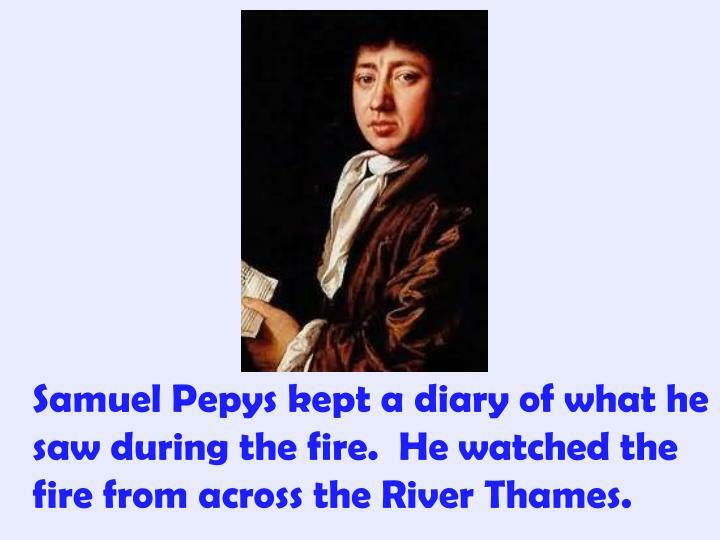 Samuel Pepys kept a diary of what he saw during the fire. 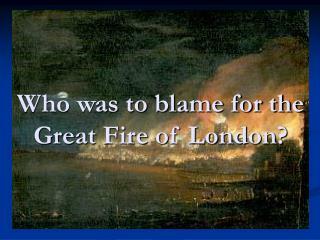 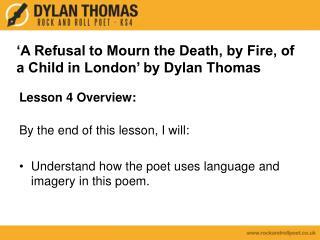 He watched the fire from across the River Thames. 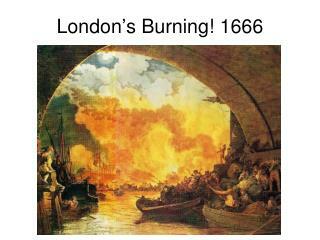 The fire continued burning for four days. 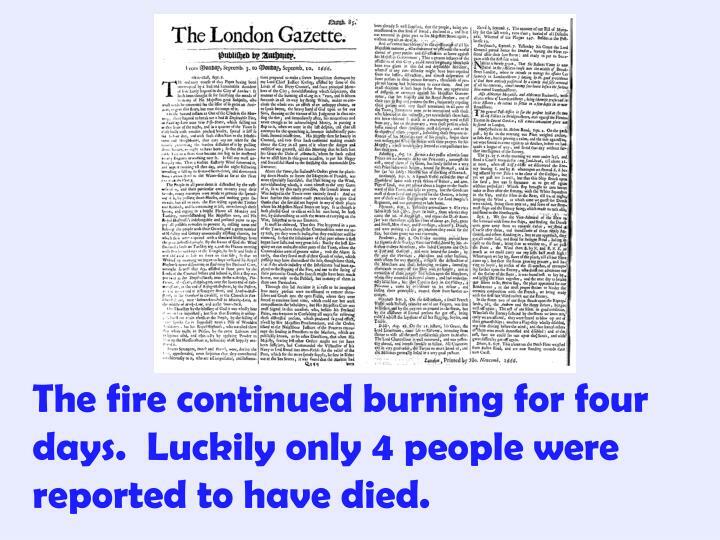 Luckily only 4 people were reported to have died. 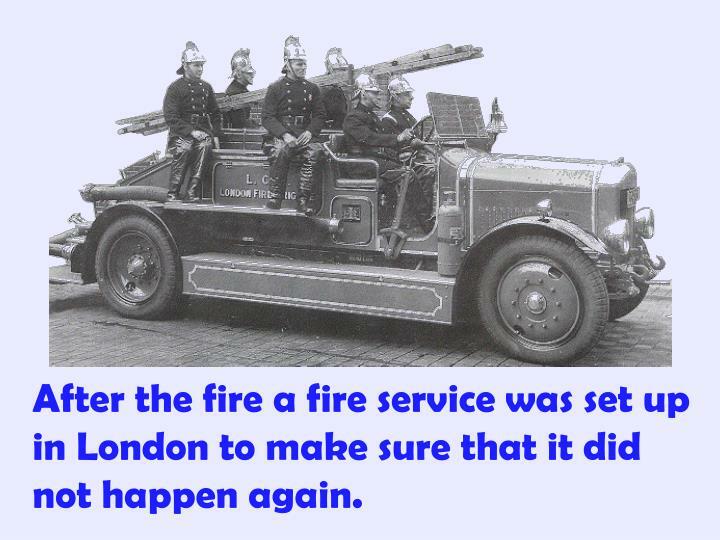 After the fire a fire service was set up in London to make sure that it did not happen again. 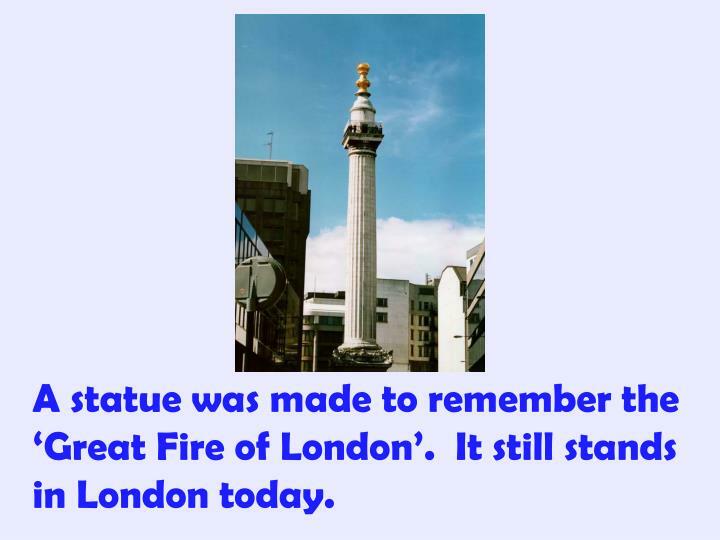 A statue was made to remember the ‘Great Fire of London’. It still stands in London today.